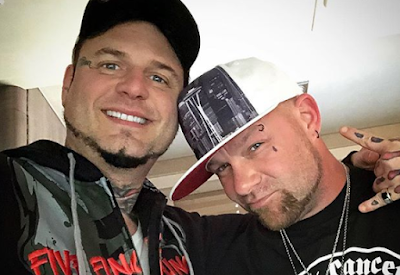 Jason Hook confirmed that Ivan Moody has now his own Instagram account. Go follow him now! Follow us @5fdpnews on Instagram for more content about 5FDP.